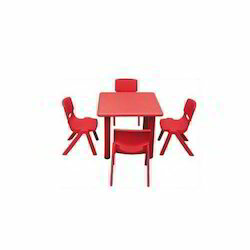 Our range of Moulded Furniture is manufactured using quality raw material such as wood, mild steel and others. 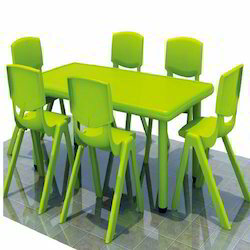 It is designed with attention and is tested on various quality parameters to ensure that they are completely flawless. 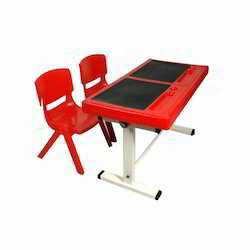 Owing to our expertise in this field, our firm is engaged in supplying an extensive array of School Desk. Looking for Moulded Furniture ?